To learn more about Aesthetic Dentistry and the Rosenthal Institute to further your dental education, contact Aesthetic Advantage in New York to enroll in their state of the art dental continuum. Call today at 212-794-9600 or visit our website. 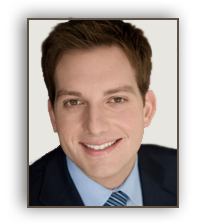 Dr. Michael Apa is a partner practicing in the Rosenthal-Apa Group in New York City. 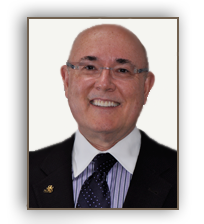 Dr. Apa lecturers extensively in the United States and abroad on aesthetic dentistry and his unique process called Facial Aesthetic design “FAD.” He is on faculty and teaches for the NYU College of Dentistry’s Aesthetic Honors Curriculum and is a senior instructor for Aesthetic Advantage Dental Continuum. 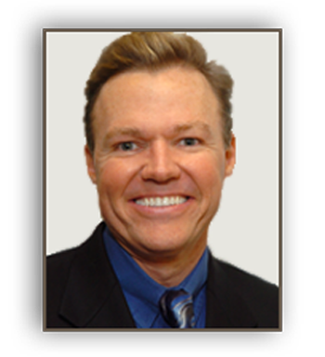 In 2007 he was awarded the “Outstanding Young Cosmetic Dentist” by the AACD. 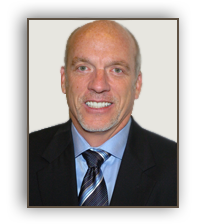 He is on the board of the JICAD and Zeel.com and is a member of the ADA, AACD, NYS Dental Society and AGD. Dr. Apa’s academic affiliations are with the American Academy of Cosmetic Dentistry, American Dental Association, NYS Dental Society and American General Dentistry. Aesthetic Advantage also proudly offers classes in London, England and Florida.